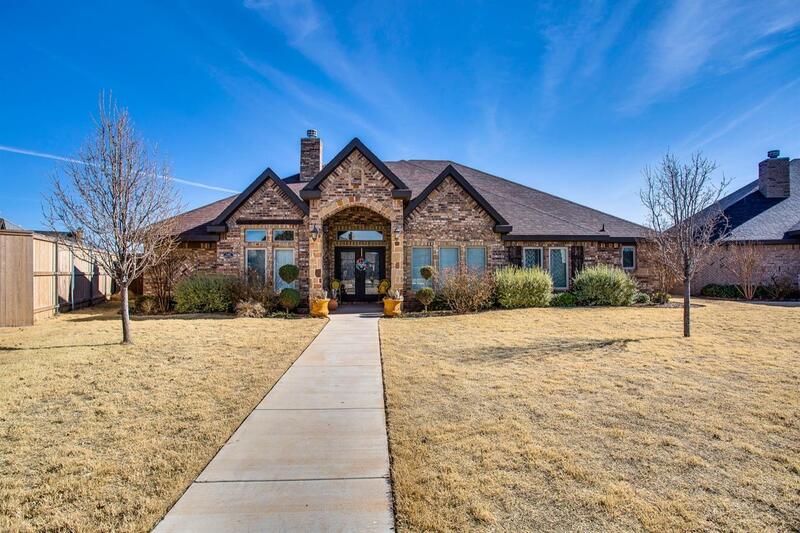 Spectacular Open-Concept home in Preston Manor located in Frenship ISD with ceilings that WOW!! The immaculate kitchen offers a professional grade gas stovetop, built-in stainless appliances and finishing details that are grand and beautiful. With two eating areas open to the living room and a large backyard, this home is perfect for families and entertainers! Large walk in closets in the bedrooms and a spacious jack-n-jill bathroom make this perfect for a family - not to mention the beautiful master retreat is just one you won't want to miss!! Misc. Exterior Cmts: Huge back yard! Nbrhd Amenities Cmts: & A Dog Park!